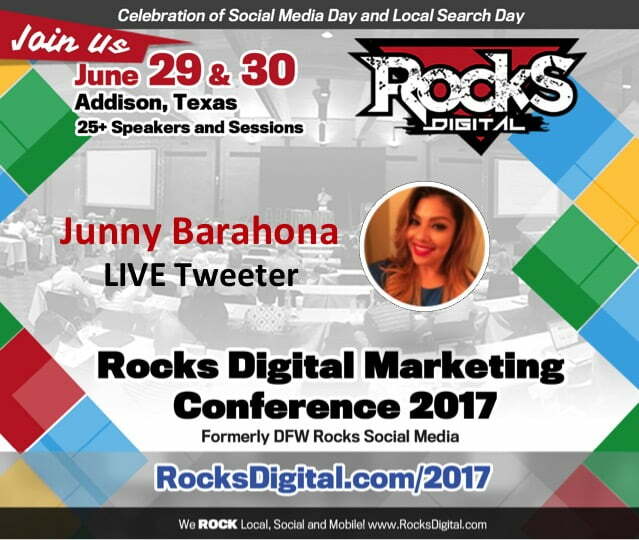 Junny Barahona is a Social Media Marketing Strategist specializing in community management and content strategy. She’s the Head Diva in Charge at Beauty Buzz Media, a social media marketing company that caters to beauty industry professionals and brands. She’s consulted and managed multiple social media accounts for independent makeup artists, salons, stylists and beauty schools. Junny has been a guest speaker for DFW Social Media Marketing Group and has affiliations with multiple organizations and charities across the Dallas/Fort Worth area. Junny has such a talent for social media marketing that she can teach anyone the tricks of the trade! 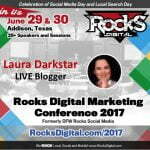 In one consultation with her, you will learn how to leverage your social media efforts to gain new leads and clients. 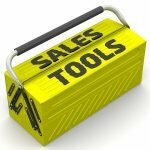 « What’s In Your Sales Toolkit?